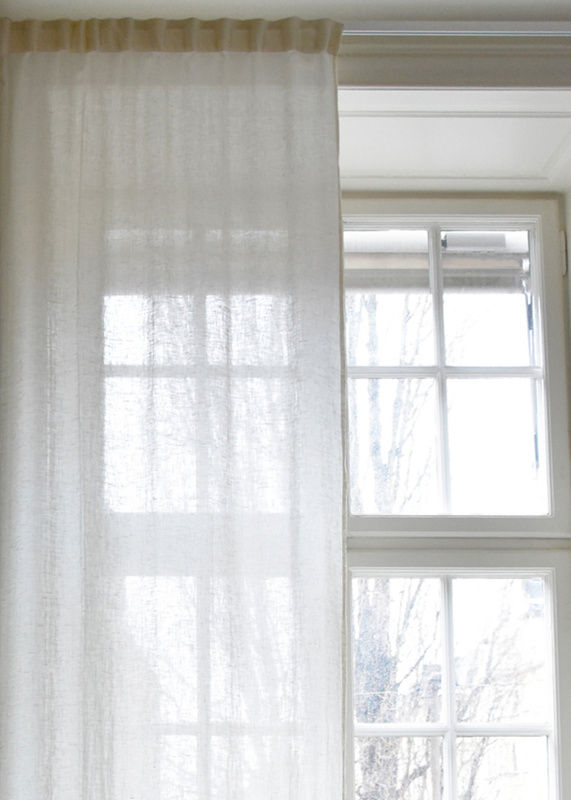 Let the light in through sheer linen. 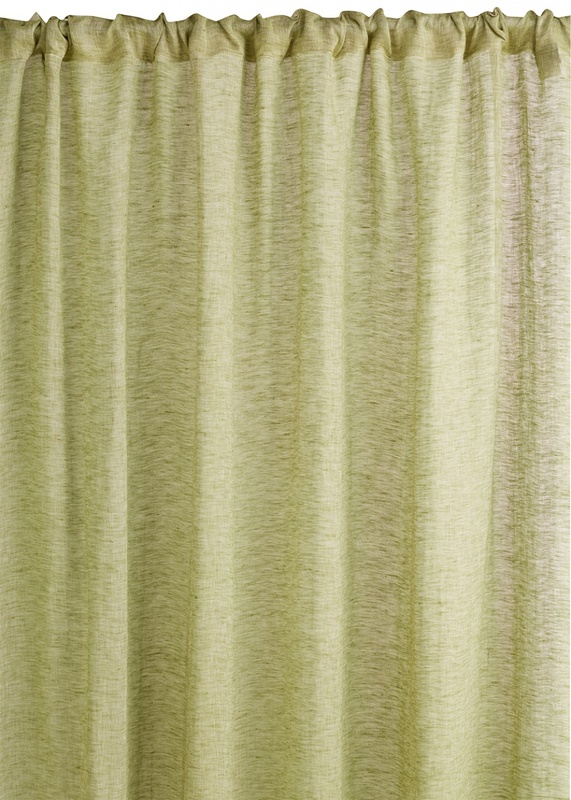 INTERMEZZO khaki green is the 100% linen curtain made to brighten up your home. 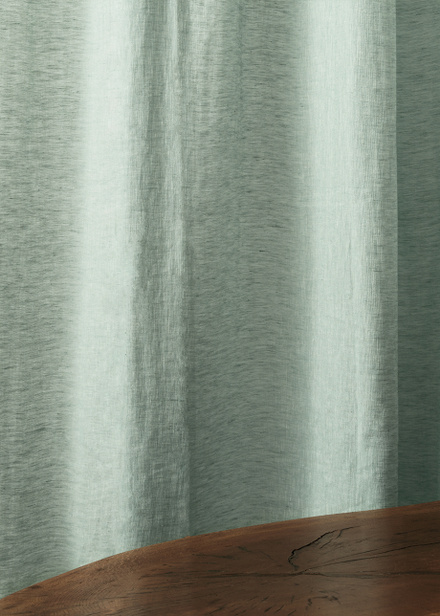 Carefully woven with a mixture of coloured and uncoloured thread, INTERMEZZO shows a unique lustre when the light shines in. 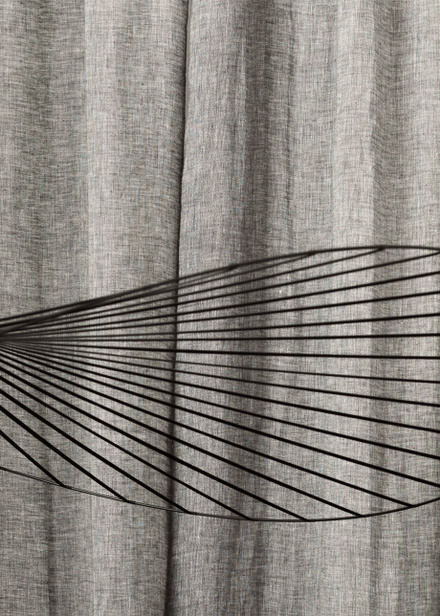 A light and transparent curtain, as perfect on it’s own, as in the company of the more intense PAOLO in velvet. Choose from a selection of colours to find the right one for your personal oasis. – 140 x 290 cm. 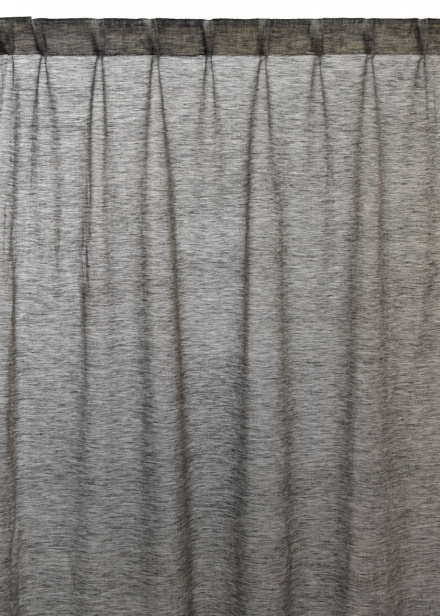 – Pleat band, to create soft folds and fall with a curtain rod or hook. 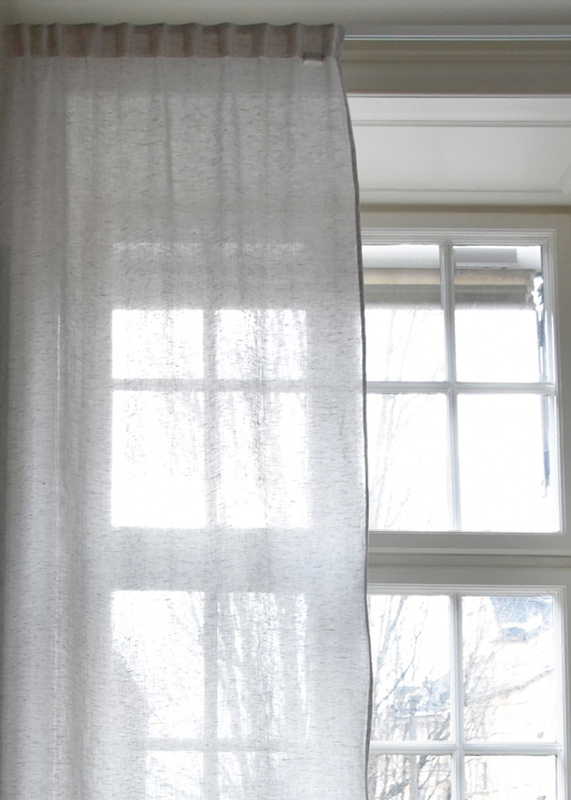 Let the light in through sheer linen. INTERMEZZO dark ice green is the 100% linen curtain made to brighten up your home. Carefully woven with a mixture of coloured and uncoloured thread, INTERMEZZO shows a unique lustre when the light shines in. A light and transparent curtain, as perfect on it’s own, as in the company of the more intense PAOLO in velvet. Choose from a selection of colours to find the right one for your personal oasis. Let the light in through sheer linen. 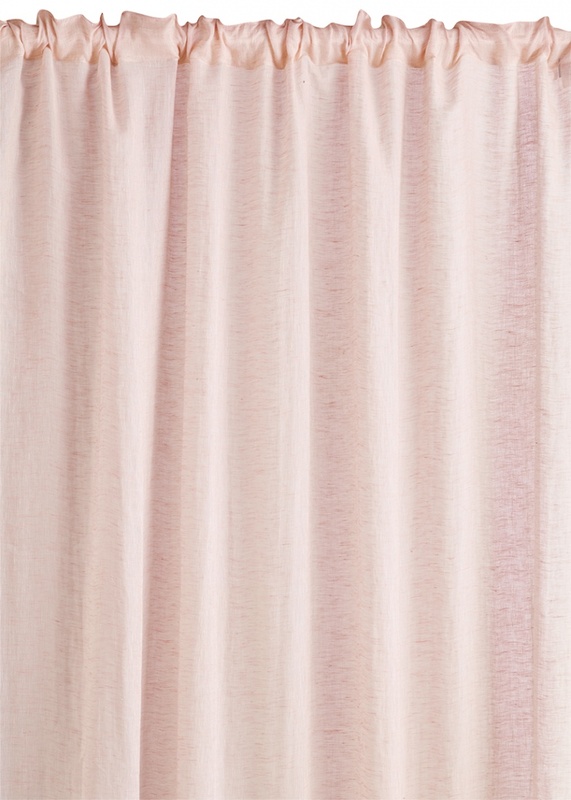 INTERMEZZO dusty pink is the 100% linen curtain made to brighten up your home. Carefully woven with a mixture of coloured and uncoloured thread, INTERMEZZO shows a unique lustre when the light shines in. 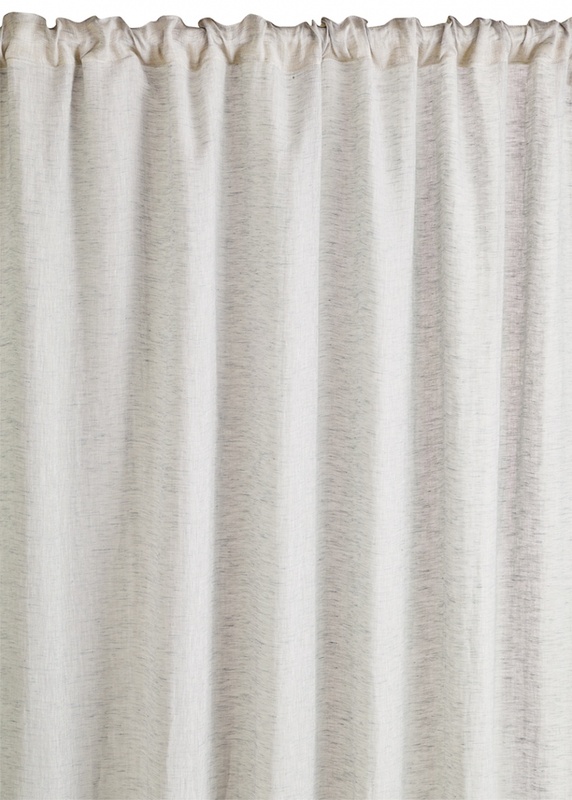 A light and transparent curtain, as perfect on it’s own, as in the company of the more intense PAOLO in velvet. Choose from a selection of colours to find the right one for your personal oasis. Let the light in through sheer linen. 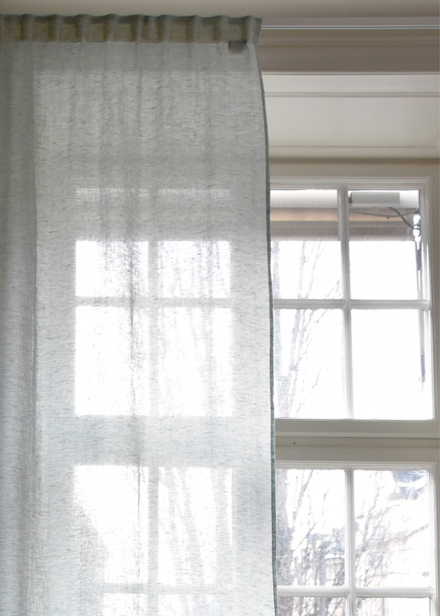 INTERMEZZO light stone grey is the 100% linen curtain made to brighten up your home. 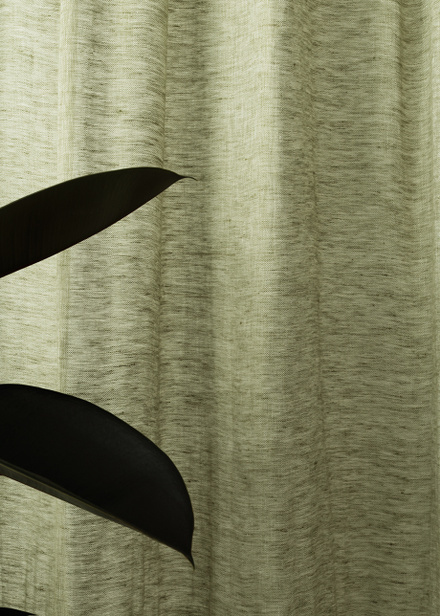 Carefully woven with a mixture of coloured and uncoloured thread, INTERMEZZO shows a unique lustre when the light shines in. A light and transparent curtain, as perfect on it’s own, as in the company of the more intense PAOLO in velvet. Choose from a selection of colours to find the right one for your personal oasis. Let the light in through sheer linen. INTERMEZZO creamy beige is the 100% linen curtain made to brighten up your home. 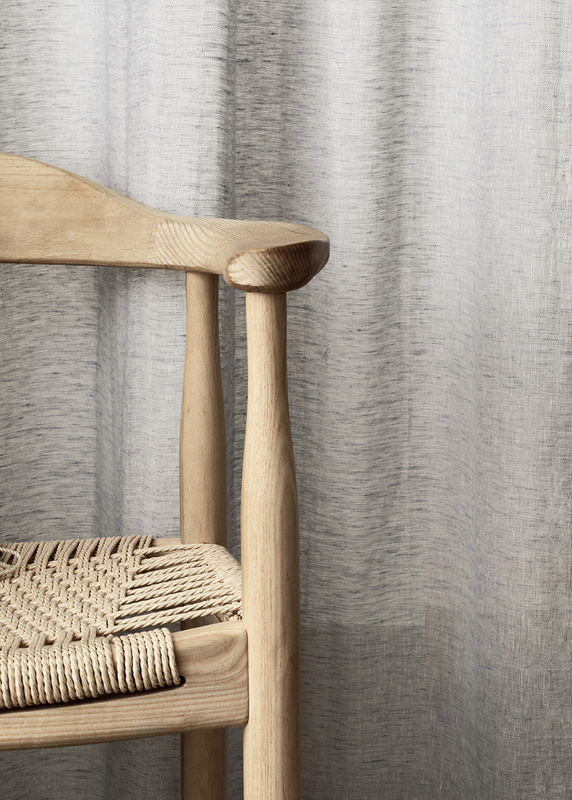 Carefully woven with a mixture of coloured and uncoloured thread, INTERMEZZO shows a unique lustre when the light shines in. A light and transparent curtain, as perfect on it’s own, as in the company of the more intense PAOLO in velvet. Choose from a selection of colours to find the right one for your personal oasis. 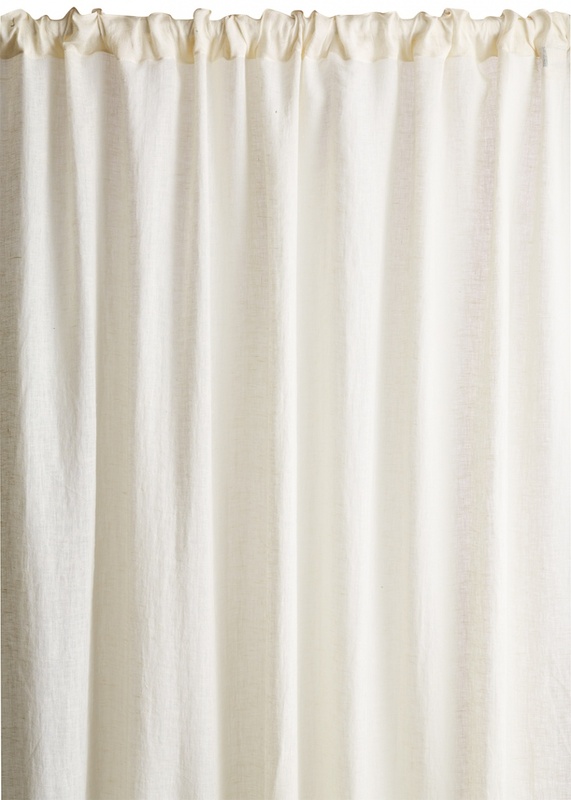 Let the light in through sheer linen. 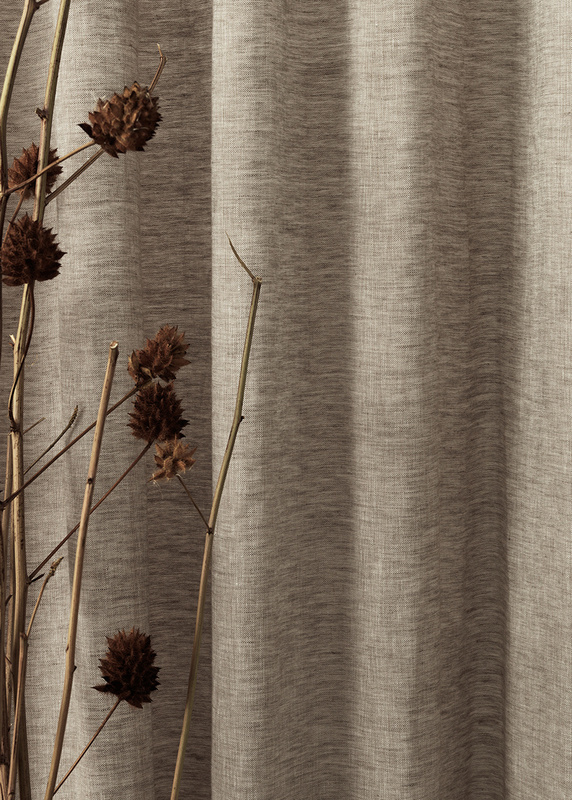 INTERMEZZO mole brown is the 100% linen curtain made to brighten up your home. 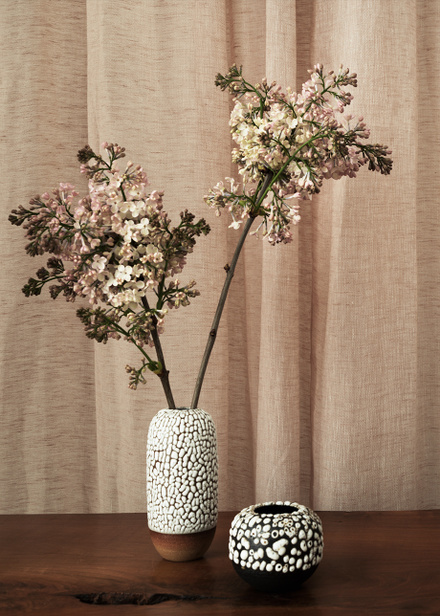 Carefully woven with a mixture of coloured and uncoloured thread, INTERMEZZO shows a unique lustre when the light shines in. 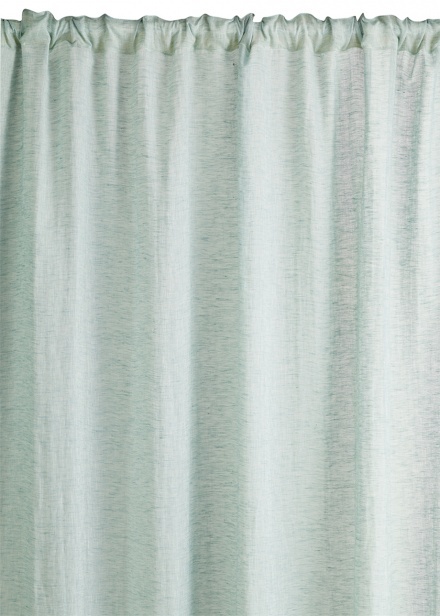 A light and transparent curtain, as perfect on it’s own, as in the company of the more intense PAOLO in velvet. Choose from a selection of colours to find the right one for your personal oasis. 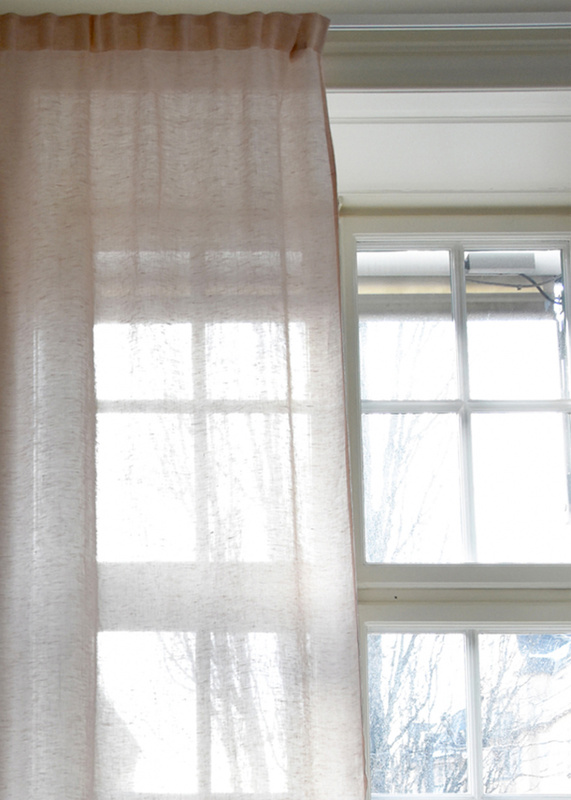 Let the light in through sheer linen. INTERMEZZO dark charcoal grey is the 100% linen curtain made to brighten up your home. 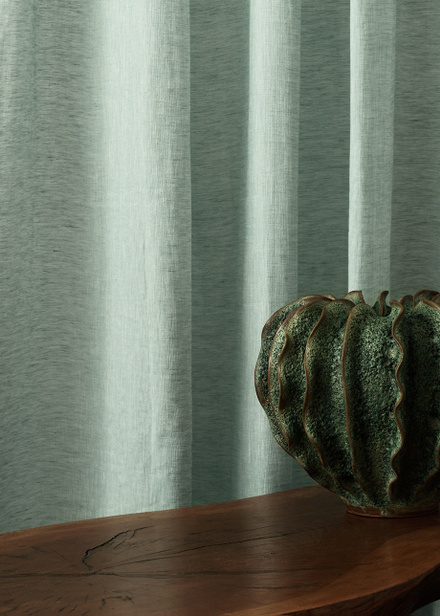 Carefully woven with a mixture of coloured and uncoloured thread, INTERMEZZO shows a unique lustre when the light shines in. 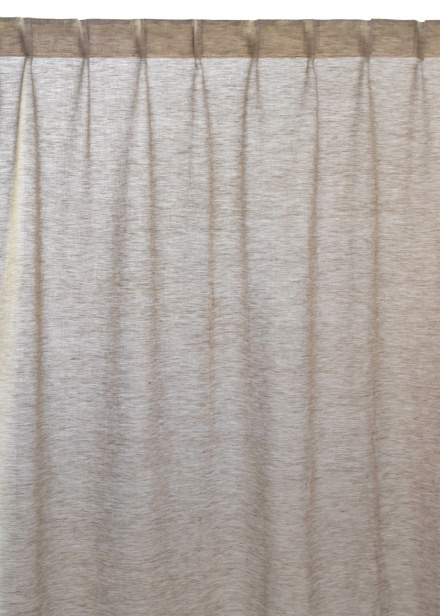 A light and transparent curtain, as perfect on it’s own, as in the company of the more intense PAOLO in velvet. Choose from a selection of colours to find the right one for your personal oasis.